), usually brought on by sudden or strong emotions. narcolepsy also carry these HLA types. problem, but it is not progressive. Symptoms may even lessen over time, but they never completely disappear. 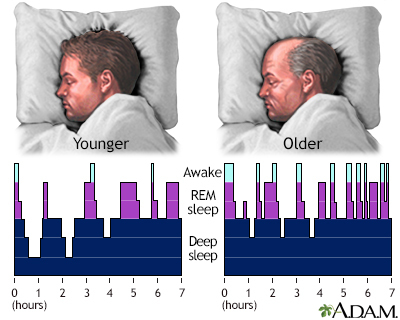 In older adults, cataplexy may lessen over time, but sleep disturbances at night may worsen. Modafinil (Provigil) and armodafinil (Nuvigil). Protriptyline (Vivactil), clomipramine (Anafranil), imipramine (Janimine, Tofranil), and desipramine (Norpramin, Pertofrane). Fluoxetine (Prozac), paroxetine (Paxil), and sertraline (Zoloft).